There are over 600 million people around the world who enjoy the beautiful game that we know as Chess. They come from all walks of life, all socio-economic classes and all age groups. 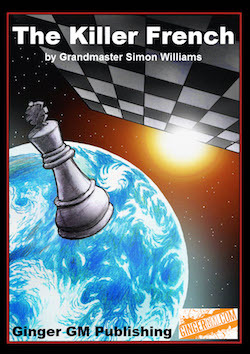 There are lots of myths surrounding chess . One that still persists is that people who play chess are geeky and boring. This couldn’t be further from the truth. While there are some people who love chess who could be described as on the nerdy side, the same could be said about any hobby. Instead, chess should be more associated with problem solving and strategic thinking – skills which anyone can have and which everyone can benefit from. It’s no wonder, then that so many people that you wouldn’t expect have a love of knights and pawns. None more so than athletes. There are a shocking number of big name sportsmen and women who are avid chess players. Although, maybe we shouldn’t be so shocked, since for many people, chess is a sport. Are so many athletes are interested in playing chess because it is, in itself, a sport? The question as to whether or not chess is a sport is one which has been a topic of hot debate for years. While some countries, such as the UK, don’t acknowledge that chess is a sport, more than a hundred countries around the world do, as does the International Olympic Committee – is there any higher recommendation than that? Competitiveness – the whole point of playing chess is to be a winner. You are battling your opponent in just the same way as a tennis player is playing their opponent on the court. Physical fitness – to stay in good mental condition, you also need to be in good shape physically. Players have to stay focused for as long as 7 hours at a stretch. The tension and stress causes respiration rate, pulse and blood pressure to increase – just like any other sport. It’s for good reason that contenders in world championships have fitness coaches and nutritionists. Code of behavior – like any other sport, chess has rules and penalties for poor sportsmanship. Cheating is punished severely and there is even a policy against drug-use. 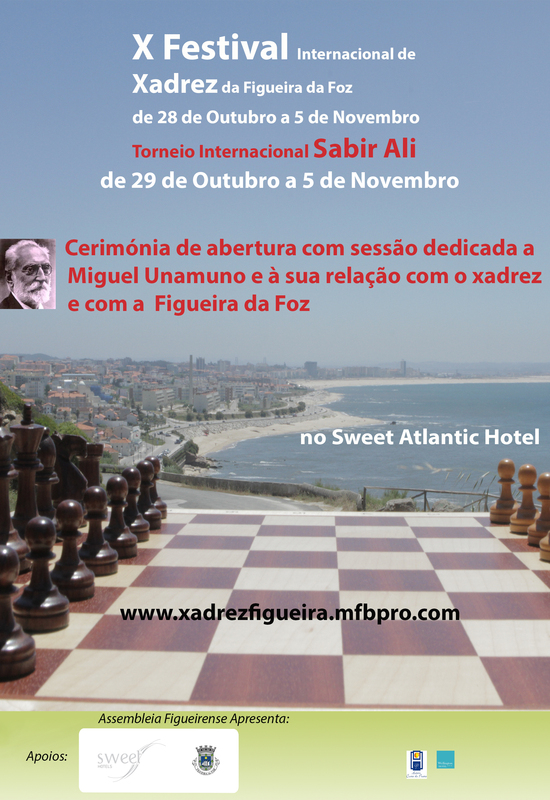 All of these features will be recognized by top athletes in other, more traditional, sporting disciplines, so it comes as no surprise that so many of them naturally find an affinity with the chess board. Athletes from an enormous range of sporting disciplines have admitted to having a fondness for chess. Let’s take a look at some of the biggest and best-known names with a love of the black and white board. Kareem Abdul-Jabbar – the former basketball NBA star is also a chess player. He was even spotted in 2011 at the Bonnaroo music festival reading Susan Polgar’s Chess Tactics For Champions. Simen Agdestein – chess fans will know Agdestein as the Norwegian grandmaster. However, before taking up professional chess, he was actually a professional soccer player, having played for the Norwegian national team. Priest Holmes – although Priest Holmes is known as a former NFL running back, he is also a keen chess player and has even established and sponsored a number of chess clubs. After retiring from football, Holmes said there were three things he would enjoy doing in his retirement, bass fishing, riding motorcycles and playing chess. He remained true to his word, and when he isn’t casting a line or checking out the most popular jack lifts he is sponsoring chess tournaments. Ossie Ardiles – one of the world’s top soccer players, Ardiles was in Argentina’s winning team when they scooped the World Cup in 1978. However, he’s also a chess fanatic, spending as much as ten hours every week studying his favorite pastime. Boris Becker – one of the most famous tennis players of all time, Becker may have won 6 tennis grand slams and had his first Wimbledon victory at the age of 17, but he is also a professed chess player. In 2000, he played against Kasparov on CNN in an exhibition match and 11 years later, he was responsible for opening the London Chess Classic, even making Magnus Carlsen’s ceremonial first move. These are just some of the famous sporting names with a love of chess, so you can rest assured that you’re in good company. If these sports people think that chess is a sport, maybe you should too!